Home > Power supply>X2 capacitor for inductive load. 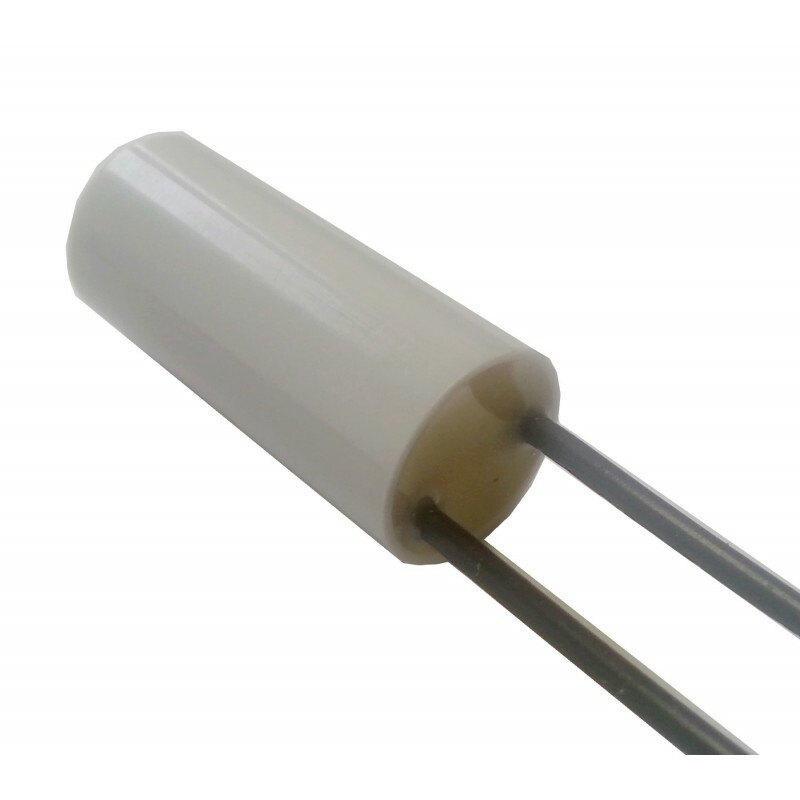 X2 capacitor for inductive load. Devices such as engines and shutter VMC, relay coils etc. .. generate interference from disrupting the electronics (intenpestif restart, lock etc. ...). To overcome these side effects, you can use this anti-interference will eliminate troublesome pests. Tolerance + / - 20%. Output 2 son length 10 cm.